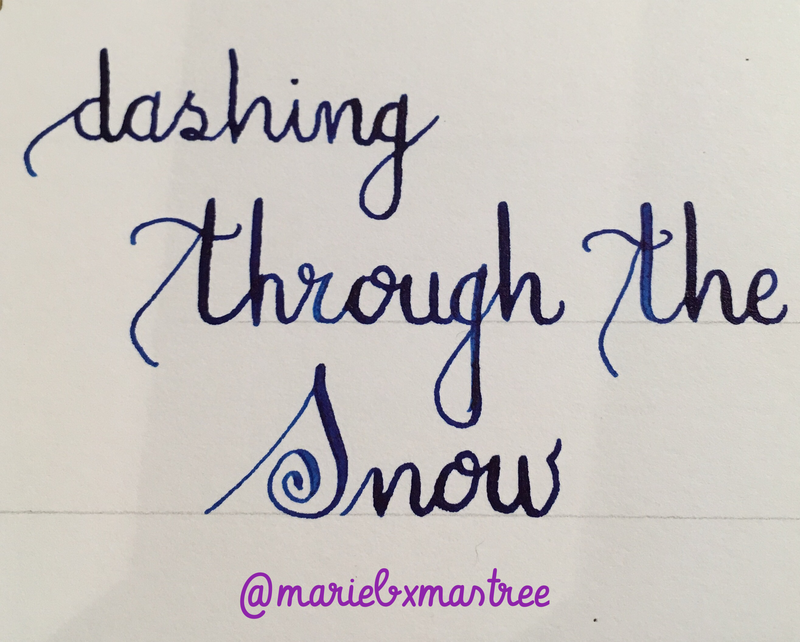 Anouther Christmas Calligraphy close up…. I’m still making my gift boxes and wanted to share anouther Calligraphy close up. I’ve been working on my flourishes. Improvement still to be made but it’s progressing. Are you crafting ready for Christmas yet? Previous postJust wanted to share a piece I’m really pleased with…..
Next postHappy world card making day!